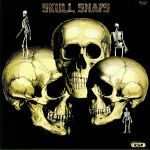 Review: Skull Snaps' eponymous 1973 debut album has long been regarded as one of funk's greatest albums, not to mention one of the most sampled of all time. 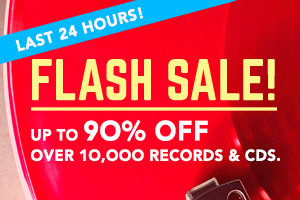 Many of the set's killer drum breaks have been recycled on hip-hop and dance records over the years, including those by the Prodigy, the Pharcyde, Gang Starr, DJ Shadow, Pete Rock and CL Smooth. Thanks to a fresh studio remaster, the album sounds heavier than ever on this licensed Mr Bongo reissue. Highlights include opening stomper "My Hang Up Is You", the sweet and relaxed "Didn't I Do It To You", the head nodding "Bus Stop" bounce of "It's A New Day" and the driving soul brilliance of "I'm Your Pimp".